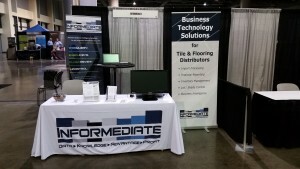 Informediate presented SourceWare, our Enterprise Business Solution for Tile & Flooring Distributors, during the Table Top Exhibit at the Total Solutions Plus Conference in Savannah Georgia. Attendees participated in a full schedule of educational break-out sessions throughout the conference and networking during the tabletop exhibits Monday evening. 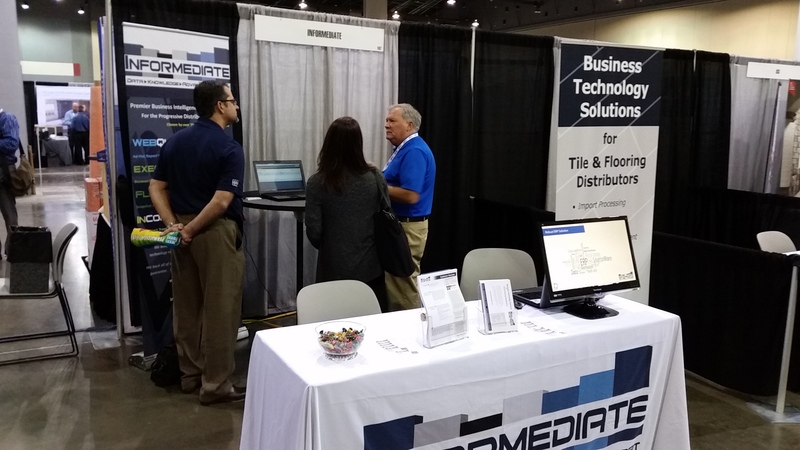 With our new exhibit booth attracting attention, Bob Egan and Mike Klemp were able to meet many attendees who were interested in technology solutions for their Tile & Flooring businesses. 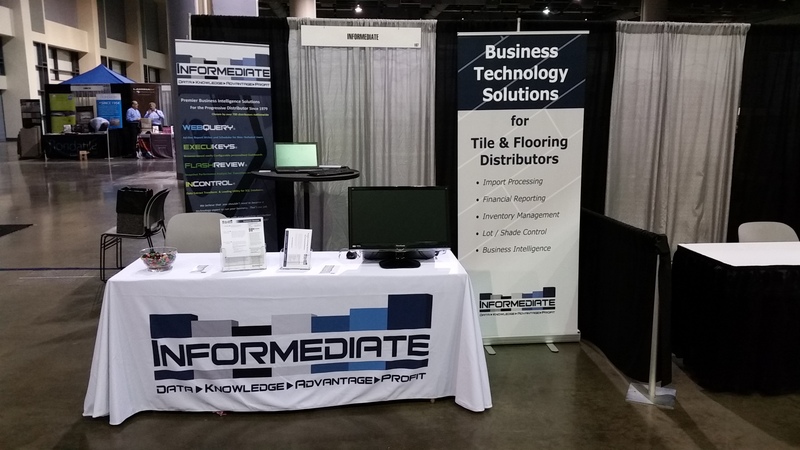 Miles Distributors to implement SourceWare in 2016IMARK selects SourceWare™ as a Member Service Provider.